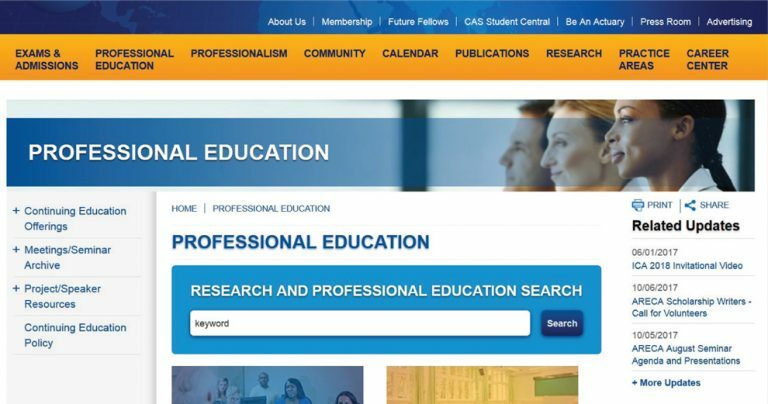 With the launch of a new search tool, CAS website users can now find any and all CAS professional education and research content in one place. 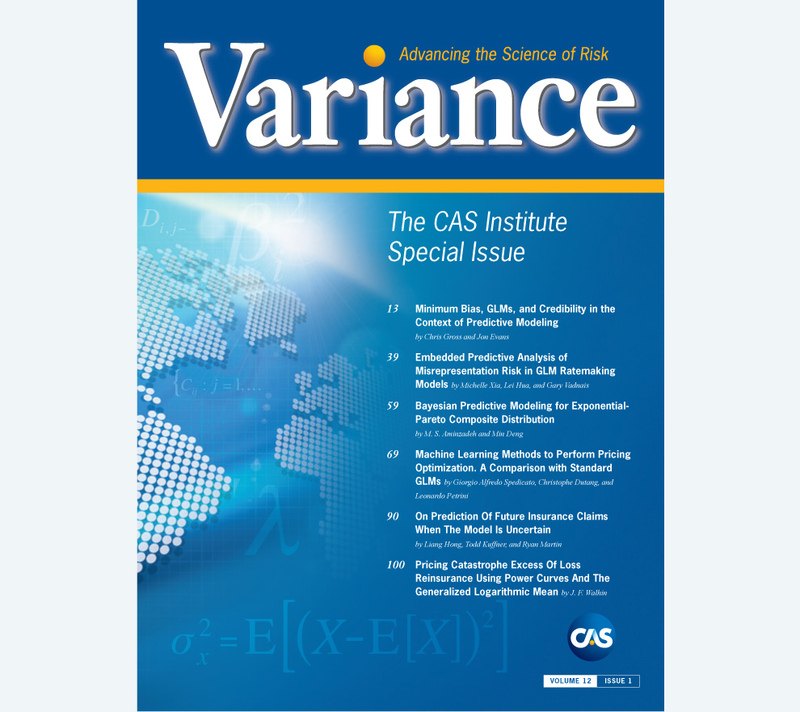 This new tool searches content that includes past CAS articles, presentations and research papers. The enhanced search function is ideal for those conducting research on current and past projects, those wanting a refresher on a topic from a previous meeting and those wishing to earn additional CE credits. 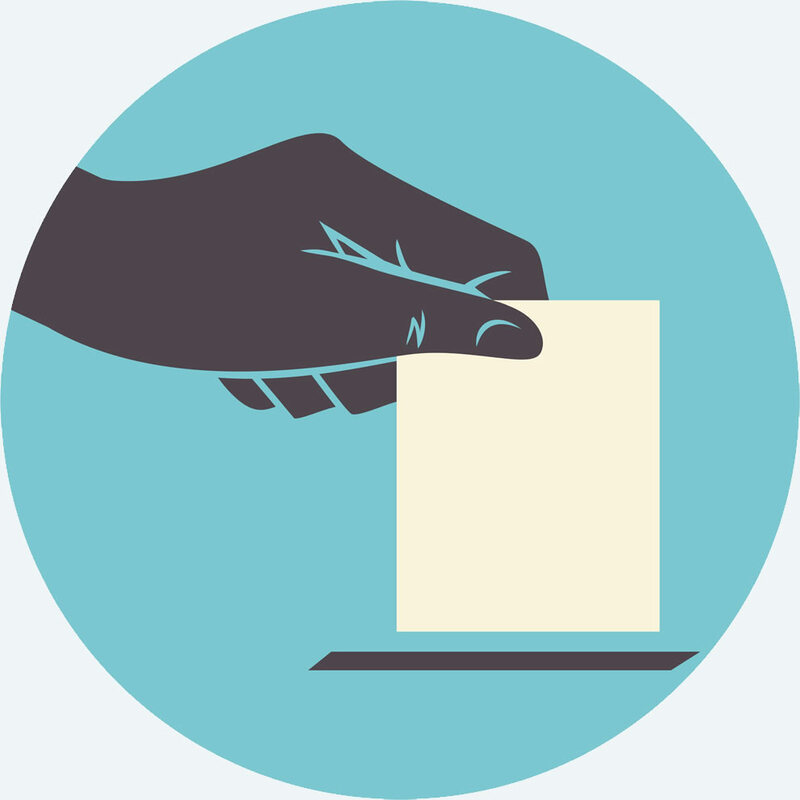 The search tool accesses a database with material dating back to 2000 for professional education content and 1914 for research content. 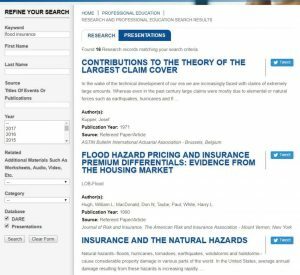 With a vast catalog at users’ fingertips, the Research and Professional Education Search is anticipated to become the one-stop resource for all actuarial content.